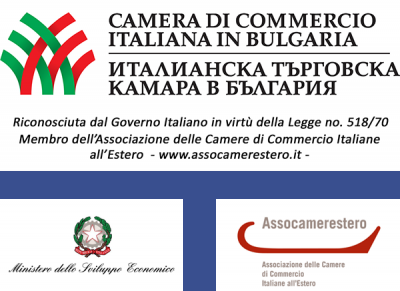 Italian Chamber of Commerce in Bulgaria is proud to introduce 2018 Membership Campaign! 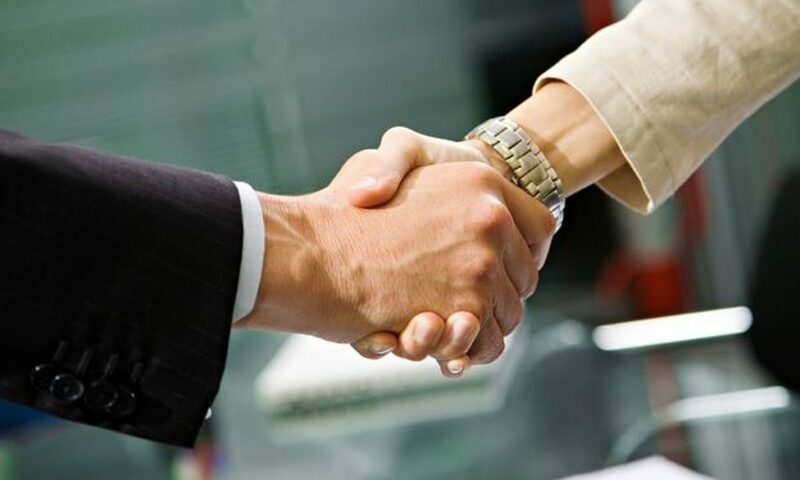 The membership to Italian Chamber of Commerce in Bulgaria lasts one year, the expiration date is 31st December. It is automatically renewed with the payment of membership fee for the year of reference, except cases of suspension as described in the Statute of the Association. For new members, application form has to be filled with required information and sent to info@camcomit.bg or by fax: +359 2 9440869. We inform you that a certificate of membership will be issued, according to local legislation for non-profit associations. It will be sent by ordinary post after checking the payment in Italian Chamber of Commerce banking account (issue of invoices is not allowed). Access to all services of the Chamber at preferential rates, also referring to “Download” section of this website and available within our offices. Access to the “Discount Program” with hotels, tour operators, car rental, meeting rooms. Detailed information is available on the website, by password access. Priority in getting information and orientation services from “International Cooperation – Observatory Structural Funds and Community Programs” Department. Reception of e-newsletter “Camcomit_Bg”, “Daily News”, publications, industry reports (pdf), news and publications from partners, useful to business growth in Bulgaria and Italy. Participation into initiatives and networking events organized by the Chamber completely free of charge or at reduced fares. Access to preferential rates for advertising and visibility throughout ICCB information tools and publications promoted by ICCB partners. 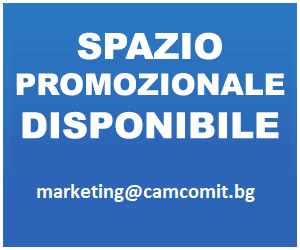 Advertising and visibility throughout ICCB website, newsletter, daily news, bilingual magazine, online magazines and publications promoted by ICCB partners (available on our website camcomit.bg in Members sections by password access). In addition to above mentioned benefits, category “Benefactor Members” will benefit also 40% reduction from sponsorship packages related to different social business networking events.